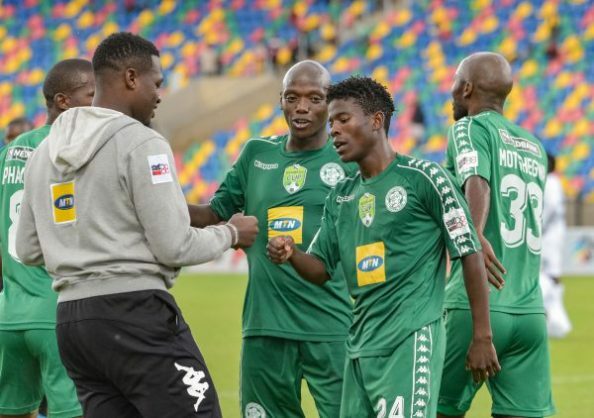 Bloemfontein Celtic’s MultiChoice Diski Challenge coach Abram Nteo has revealed that owner Max Tshabalala is working on a deal that will improve the club’s financial situation next year. According to Nteo, Tshabalala has approached parties that are interested in helping Celtic financially without having to sell the club. “The club’s situation is well documented in the media, yes it is true we are struggling,” Nteo told Isolezwe.